WestJet today announced record January 2018 traffic results with a load factor of 82.6 percent, an increase of 2.6 percentage points year over year. Revenue passenger miles (RPMs), or traffic, increased 6.5 percent year over year, and capacity, measured in available seat miles (ASMs), grew 3.1 percent over the same period. The airline flew a record 2.0 million guests in January, a year-over-year increase of 7.9 percent or approximately 150,000 additional guests. 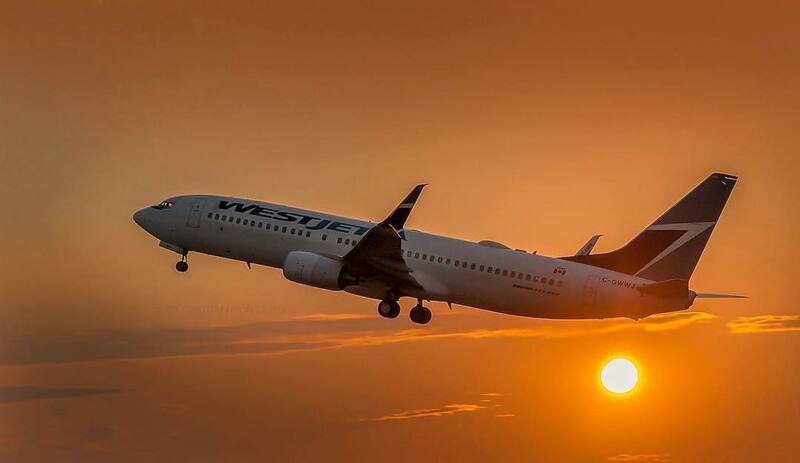 "We are pleased to start the year off with a strong year-over-year increase in January's load factor, as we continue to grow traffic in a strengthening demand environment," said WestJet President and CEO, Gregg Saretsky. "As always, I thank the more than 13,000 WestJetters whose efforts power our airline. The safe, caring and friendly travel experience they offer our guests each day is greatly appreciated." In January, WestJet announced its summer schedule, which includes daily direct flights between Halifax and both Paris' Charles de Gaulle Airport (CDG) and London's Gatwick Airport (LGW). This summer, WestJet will operate an average of 765 daily flights to 92 destinations including 43 in Canada, 22 in the United States, 23 in Mexico, the Caribbean and Central America, and four in Europe. WestJet will also inaugurate daily non-stop service between Calgary and Denver starting March 8, 2018, non-stop service between Mexico City and both Calgary and Vancouver starting March 14 and March 15, 2018, respectively, and seasonal non-stop service between Whitehorse and Calgary beginning June 29, 2018.